When I started my Sargento Flavor Journey a few months ago, I had never bought habanero peppers before. I had quinoa a handful of times, and really did not enjoy kale. 6 months into this journey, these are all things that make regular appearances at my dinner table. 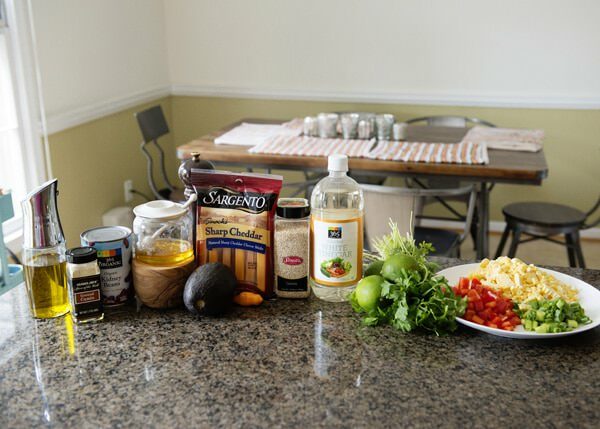 It is amazing what can happen when you add a few new ingredients into your every day routine. You start to look at things that you make all the time differently to see how you can change them up. 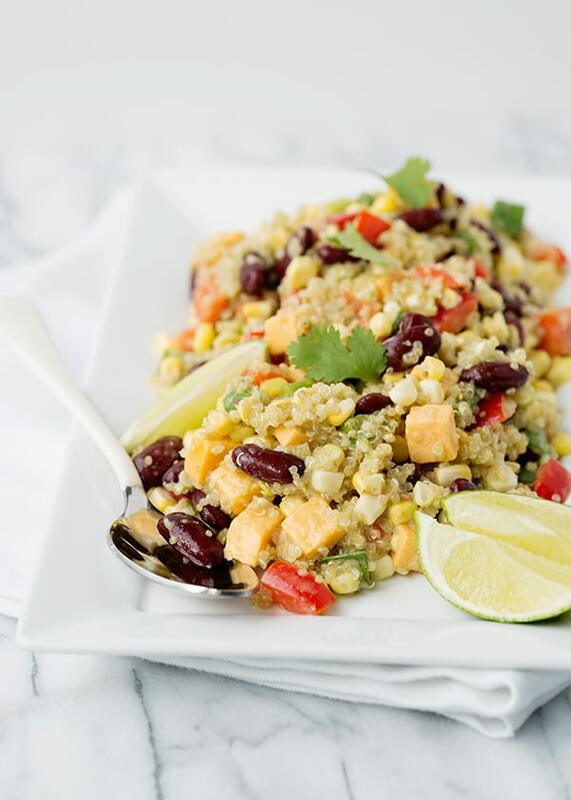 Normally, I would make pasta salads when it is sweltering outside, but now that I have been using quinoa, I can’t think of a better ingredient for a salad base. Sundays are one of the few days of the week that we do not have a lot to do. During the summer, we take it easy. A slow breakfast, a late lunch, and lots of playing. 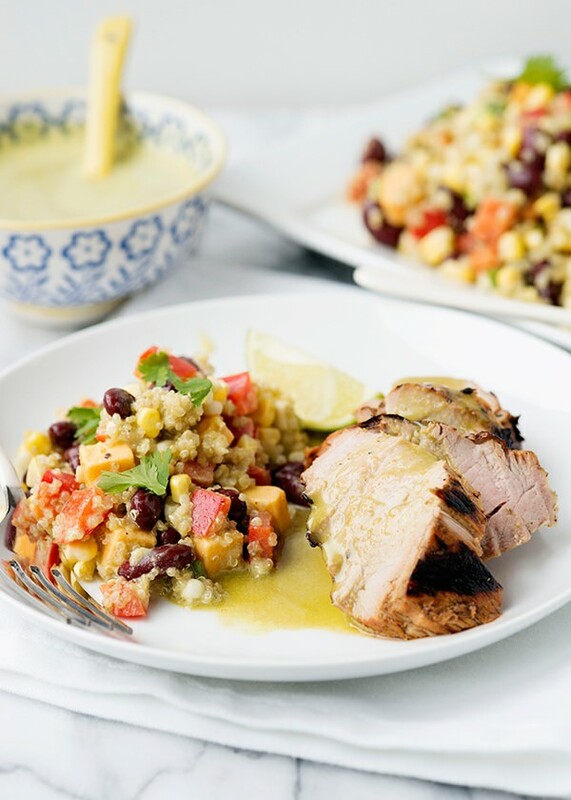 After I made breakfast, I started on this quinoa salad and pork tenderloin. While the quinoa was cooking, I made the dressing. I always double the dressing recipe so that I have plenty for the marinade and the salad with some leftover for serving. I got the salad together, covered it, and put it and the pork in the fridge to chill. Slapped some sunscreen on the kids and went to spend the afternoon splashing at the pool. When we got home, I let the pork warm up a little and threw it on the grill. I got the kids in the bath and into cuddly clothes, and 30 minutes later, we were eating dinner. Dinner that was 90% ready before we even left the house. This is exactly the kind of thing that I want to eat on a hot summer evening. The salad is crisp and refreshing. Sweet and tangy. With a touch of floral heat from the habanero pepper. We are getting ready to go on a vacation, so I am trying to use what is in my fridge. I didn’t have any shredded cheese, but I had cheese sticks, so I just cut them into small cubes and tossed them in the salad. Normally, my kids would turn up their noses at a salad like that, but the hunks of cheddar made them not only try it, but eat it. I will now add cheese cubes to everything that I want them to try, it can’t hurt, right? Bring 2 cups water to a boil. Rinse quinoa thoroughly. Add salt. Cook over low heat for 20 minutes, or until tender. Let sit for 5 minutes. Fluff with a fork. Set aside to cool. 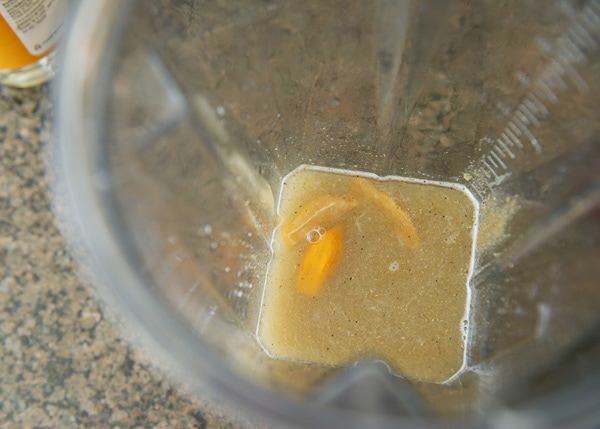 Add honey, lime juice, habanero, cumin, salt and pepper to a blender. I add about half of a habanero because I don’t want it to be too spicy for the kids, but feel free to add as much spice as you like. Add cilantro and run until smooth. Slowly add olive through the funnel. 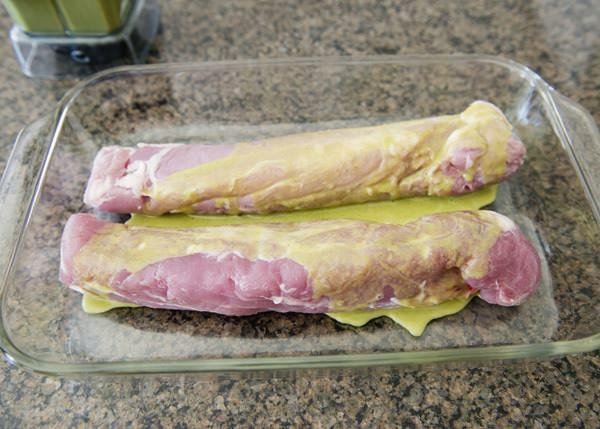 Pour half of the dressing over two pork tenderloins. Marinate in the fridge for 2 hours. I used cheese sticks because it is what I had, but I really loved the little bites of cheese. I don’t think it would have tasted as good with shredded cheese. 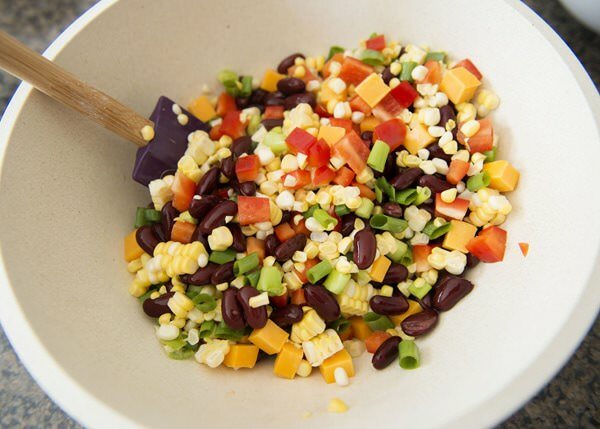 Add the beans, corn, pepper, green onion, and cheese cubes to a large bowl. 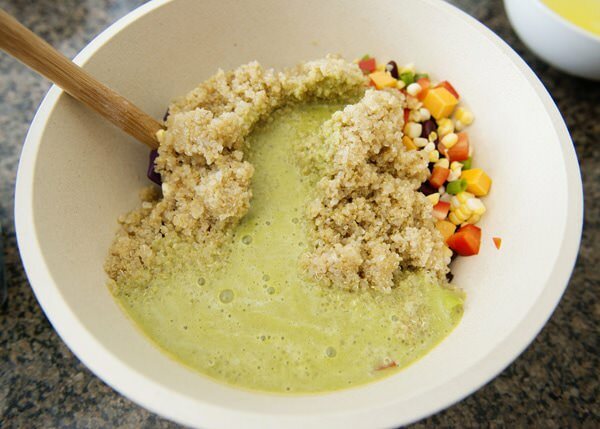 Add cooked quinoa and about half of the dressing. Toss until combined, add more dressing if needed. Check for seasoning, add salt and pepper if necessary. Chill until ready to serve. Garnish with more cilantro and lime slices. To grill pork tenderloin: Cook on the grill over medium-low heat. Cook until internal temperature reaches 155 degrees, about 20 minutes. Bring 2 cups water to a boil. 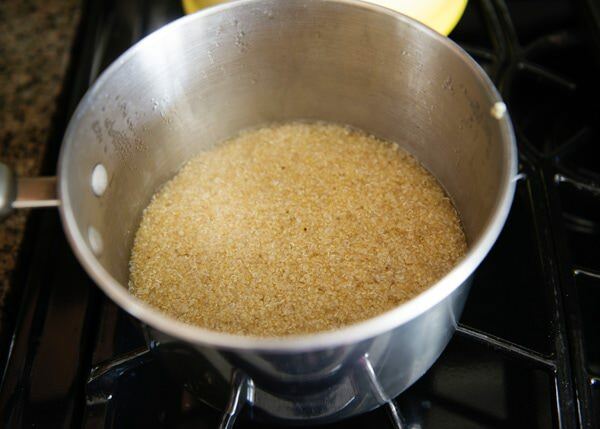 Rinse quinoa thoroughly. Add salt. Cook over low heat for 20 minutes, or until tender. Let sit for 5 minutes. Fluff with a fork. 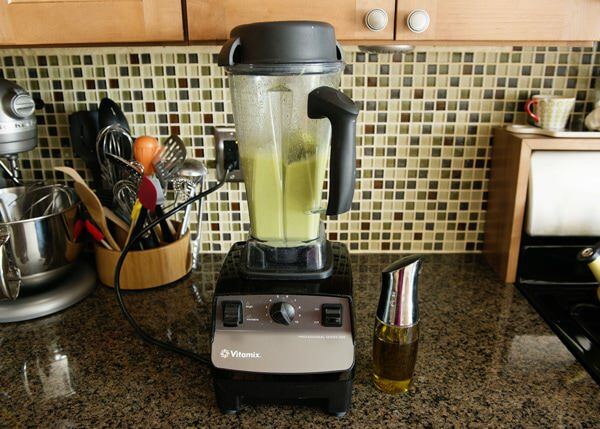 Add honey, lime juice, habanero, cumin, salt, pepper, and cilantro to a blender. Run until smooth. Slowly add olive through the funnel. 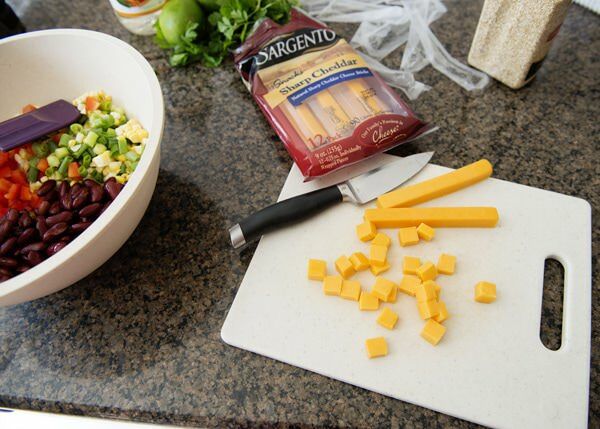 Add the beans, corn, pepper, green onion, and cheese cubes to a large bowl. 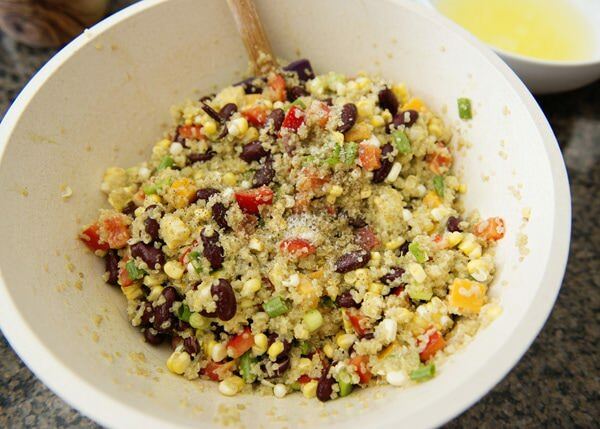 Add cooked quinoa and about half of the dressing. Toss until combined, add more dressing if needed. Check for seasoning, add salt and pepper if necessary. Chill until ready to serve. Garnish with more cilantro and lime slices. To grill pork tenderloin: Cook on the grill over medium-low heat. Cook until internal temperature reaches 155 degrees, about 20 minutes. We don’t eat red meat, but this sounds like it would be pretty tasty with chicken, or even salmon. I like spicy food, but I’ve never purchased habaneros before, so this will be a fun to try. Holy yum. 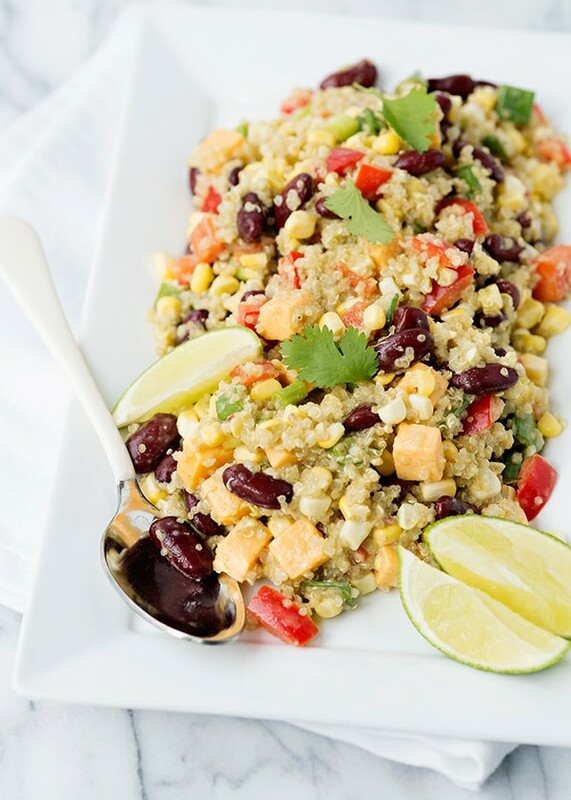 We’re heading to the beach soon and plan on cooking every night this is going on the menu! That sounds like fun! We are leaving on Monday and I cannot wait! Funny. If I want my son to eat something, putting cheese in it always does the trick. Always. This recipe is lovely. I’m going to make it for dinner and see if my kid won’t dig in. I hope that he liked it. 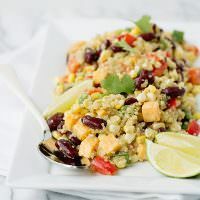 This came out awesome Bree (as do all your recipes) and my kiddos loved it…I didn’t have any kidney beans in my pantry so used garbanzos and it was a hit! 🙂 ps miss you guys at soccer! Thanks Jess! Can’t wait for soccer to start again!